Get to know the ins and outs of Family Access with these multimedia resources. 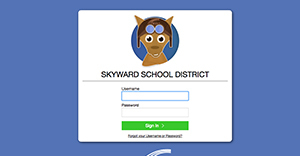 **Important: If you are here with a question about your account or if you need to create a new account, please contact your school or district office. 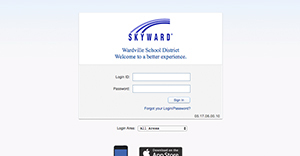 Skyward does not have access to your account information. SMS 2.0 ToolkitPower-up videos, print resources, and troubleshooting tips to help you do more with Family Access. Qmlativ ToolkitPower-up videos, print resources, and troubleshooting tips to help you do more with Family Access.